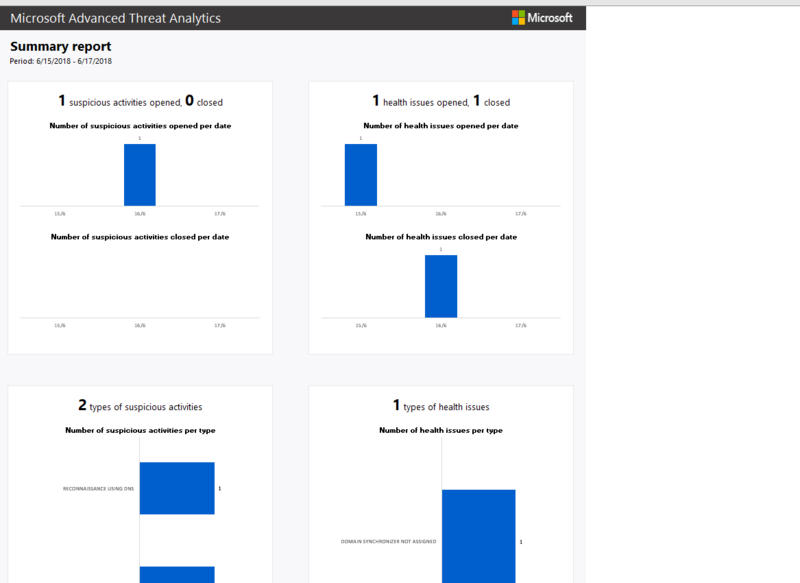 In this article, I would like to introduce to you the ATA (Microsoft Advanced Threat Analytics) which provides by Microsoft as great security capabilities, in fact, it knows as software that monitors securely your domain object activities, it learns the computer and users behaviors and reports you the details nicely on ATA dashboard, So it’s mainly gathering information about DNS, RPC, NTLM, Kerberos, RDP, Authentication, logging, abnormal behavior, security risk and more, The ATA makes port mirroring to the Domain Controller’s network adapter toward ATA gateway and checks the traffic packages. 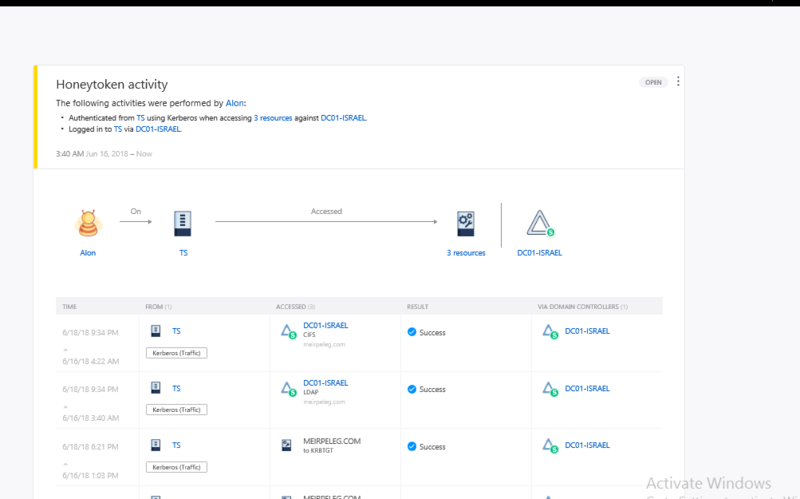 Certainly, you have the ability to integrate the events to SYSLOG systems such as SIEM system, or use on Windows Event Forwarding. 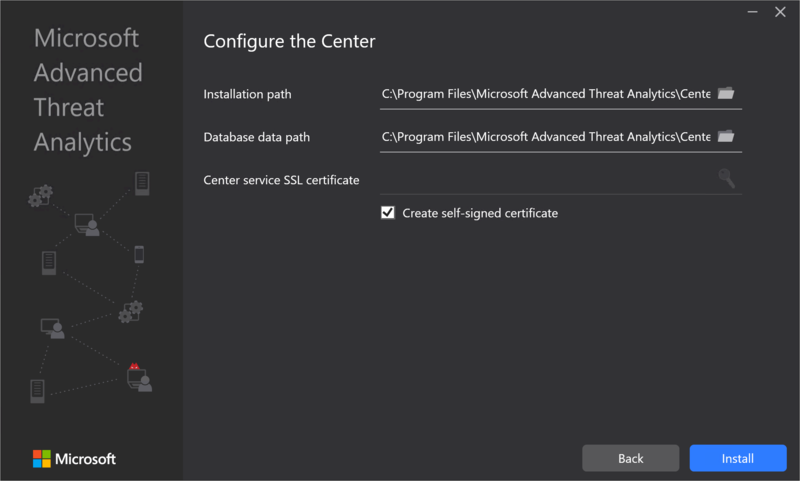 – You can install it on the Domain Controller. 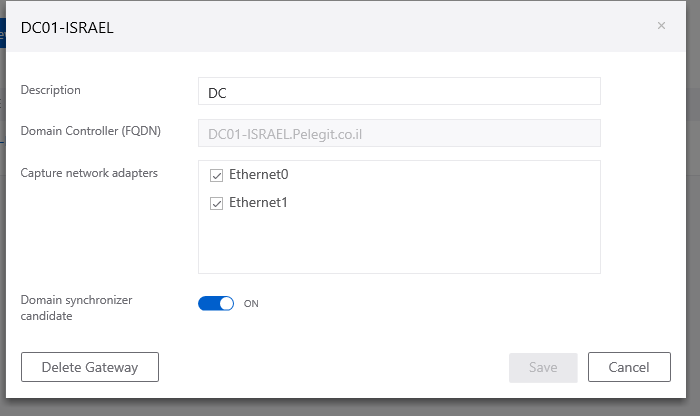 Domain synchronizer candidate– It synchronizes all events from a specific AD, if you have unchecked the domain synchronizer candidate and neither of your DC’s are enabled, the ATA detect them by monitoring traffic, if it won’t find it, take under your consideration that you won’t see any results, consequently by default al ATA gateways synchronizer candidates. 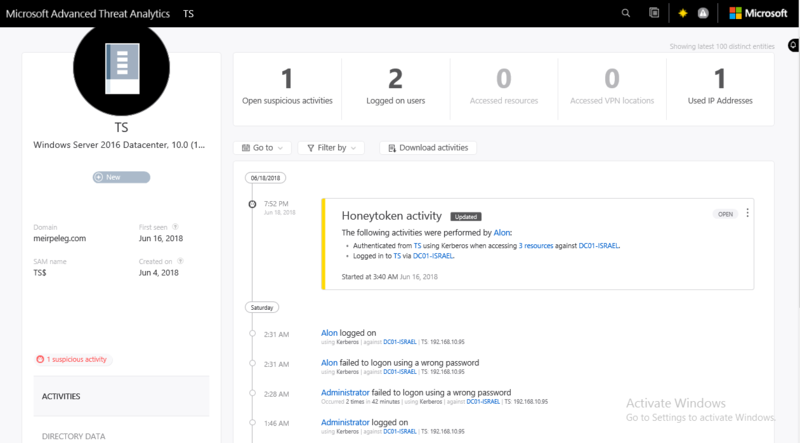 Using “Honeytoken ” we can “Track” a certain object steps, get the trace, and activities of the same user, for my opinion- great feature, a suspicious object will be traced! As you can see, we get the login attempt events, wrong and successful events, IP, suspicious activities, machine details, anything that happens on that machine. 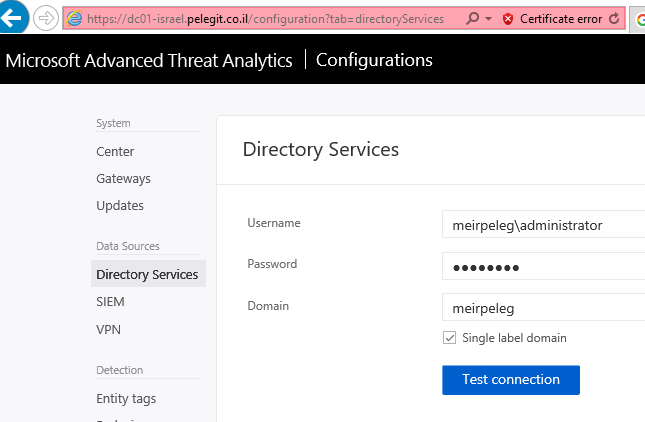 Modification of sensitive groups – sensitive modifications in admins groups. Passwords exposed in cleartext – if there is a service that uses an LDAP query as non-secure protocol and sends a credential as cleat text. – You can schedule reports and send to your IT team once a week or daily. 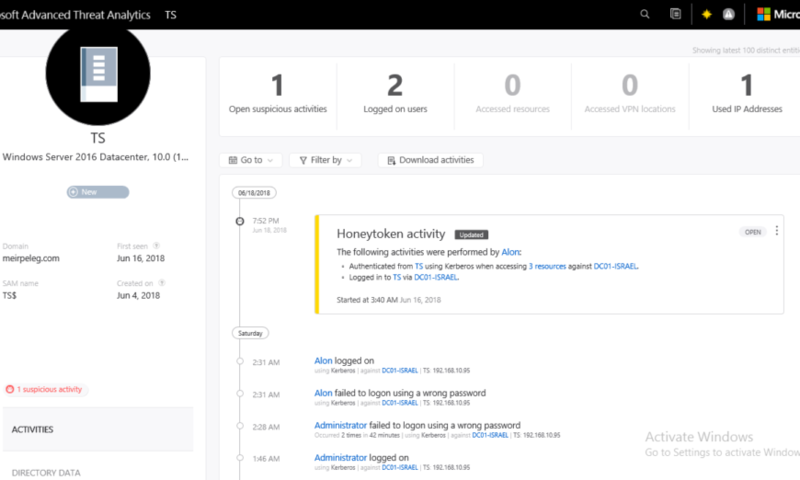 Only one thing is bothering me, I have downloaded the Mimikatz on TS machine, but I haven’t got any alert, notification or Honeytoken activity, very disappointing, but in conclusion, we are talking about a good product which can be helpful for anybody. 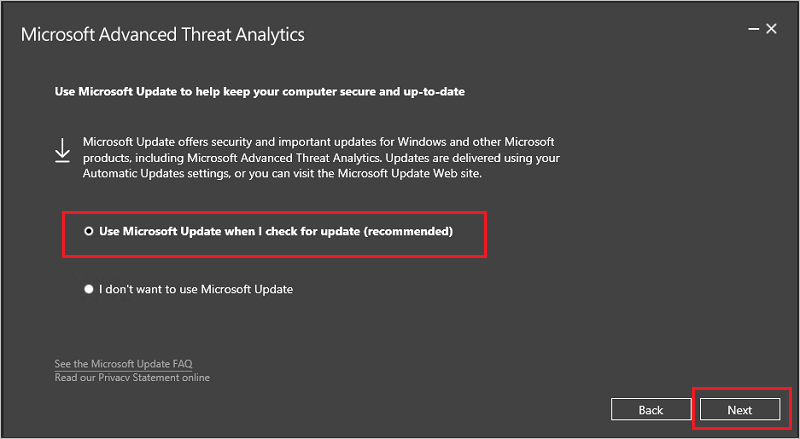 I pretty optimistic and confident that Microsoft improves the ATA and makes it better, just matter of time.